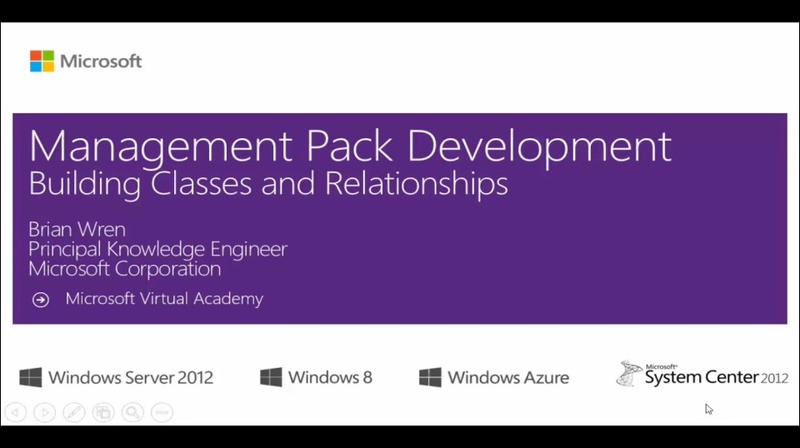 If you already have some familiarity with the basic functionality of Management Packs and would like to expand your Service Pack knowledge, this is the course for you! It drills down into the structure, implementation, and development of Management and Service Packs and their tools. ​A total of 28 modules, with staggered release dates, will be offered. 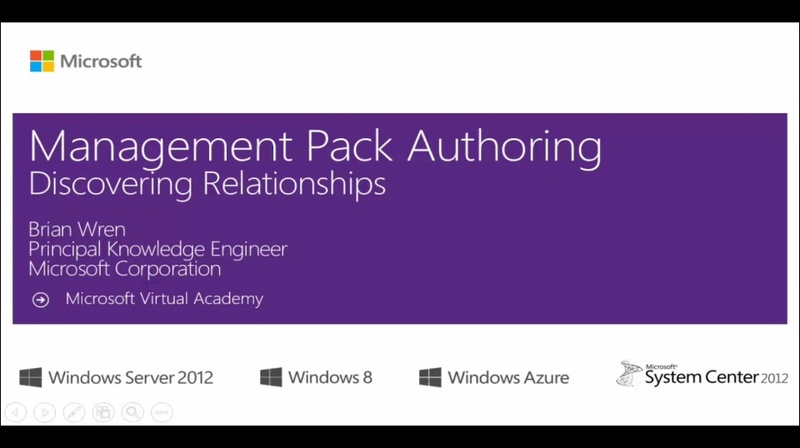 Keep visiting this course to learn more from new modules as they become available.